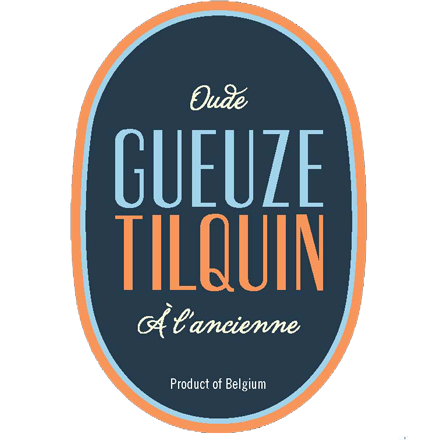 The Gueuzerie Tilquin began operations in February 2009. 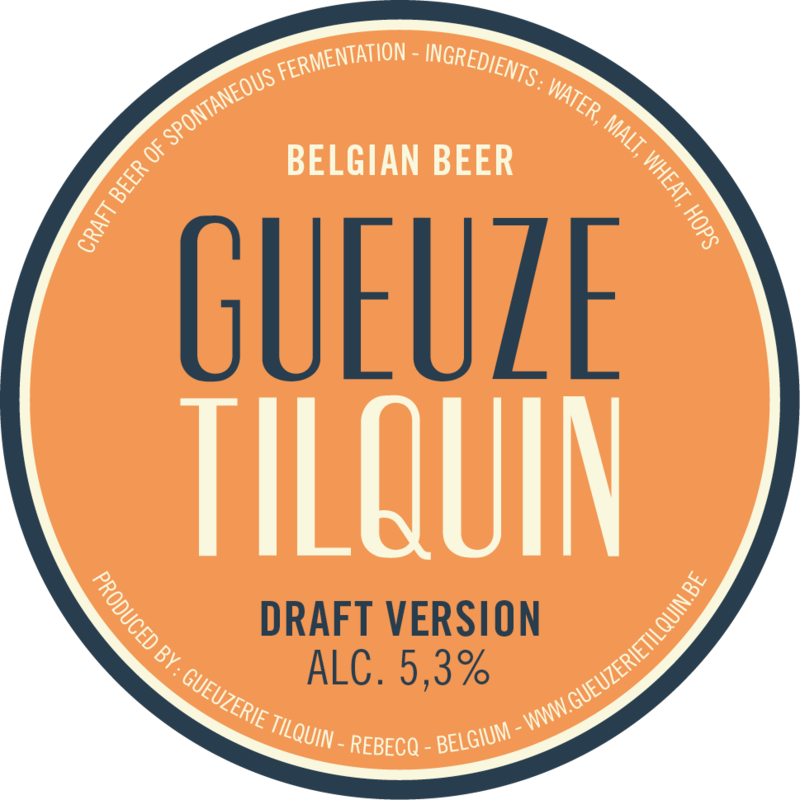 It was 12 years that a new gueuze-producer had emerged in Brabant (the previous was Geuzestekerij De Cam in Gooik, which began in 1997). 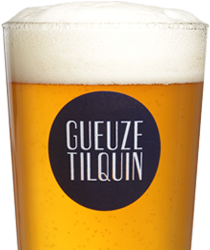 The Gueuzerie Tilquin is the first gueuze blendery in Wallonia. The company is located in Bierghes (Rebecq), 200 meters from the linguistic border, and is directed by Pierre Tilquin. 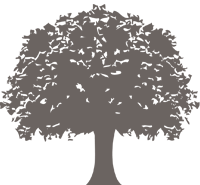 Pierre is bio-engineer and holder of a PhD in statistical genetics. 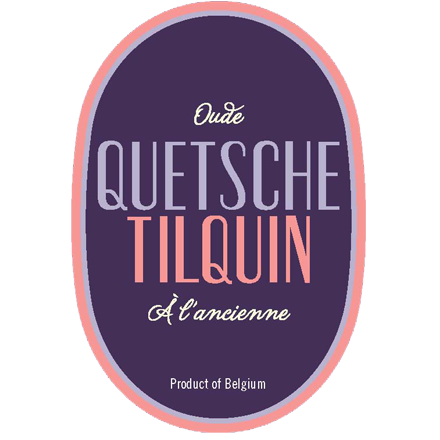 He then followed an intensive course in brewing science in Leuven, and he had his experience at the brewery Huyghe (Melle), 3 Fonteinen (Beersel) and Cantillon (Anderlecht).